Calypso Blueberries @ Fall Creek Nursery | Plants. Varieties. Farming. This late season variety from Michigan State University has large fruit. 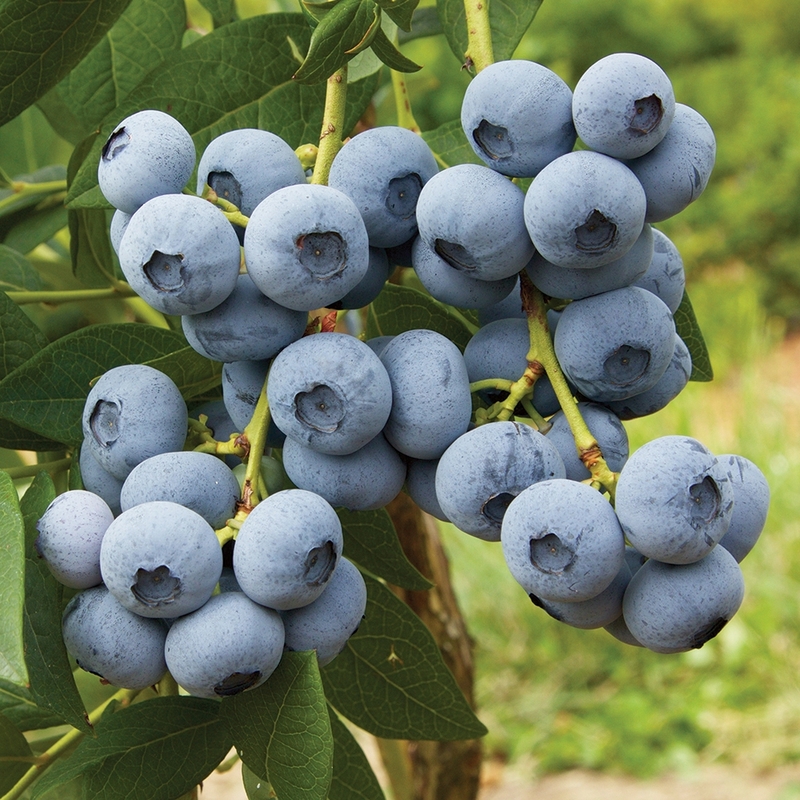 Calypso blueberries are cold-hardy, easy to grow, and has high yields. The Calypso blueberry may be easier to manage than Liberty in some cases. It is recommended for commercial trial in high-chill growing areas where a late season harvest is desired.